Leaders in solar and sling fabrics. 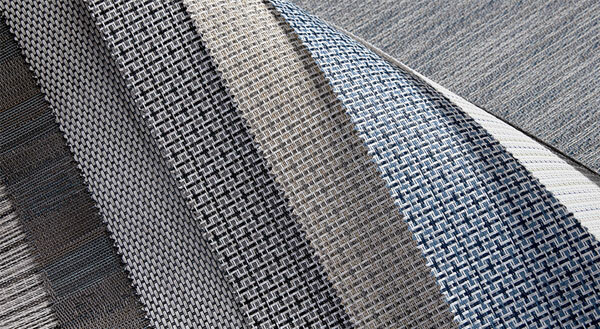 Phifer’s assortment of woven, mesh fabrics have become a workshop standard. Maintaining a standard of excellence for over 60 years, Phifer serves multiple markets. They are a leading manufacturer of woven fabrics used for interior and exterior sun shading, outdoor upholstery, and marine flooring applications. Phifer is also the world's largest and only weaver of aluminum and fiberglass insect screening. Phifer fabrics offer a broad range of features, including antimicrobial protection, structural stability, and weather defense for premium outdoor performance. Blending beauty with function, their diverse line of fabrics offers a lasting look for any indoor or outdoor space. From solar and insect protection to furniture upholstery, Phifer provides high-quality fabrics to meet a variety of intended purposes. The mesh screen options offer varying levels of openness, depending on your specific sun-blocking needs. Ideal for privacy screens, they prevent fading of interior upholstery, reduce glare, and help lower utility costs. Their upholstery options perform well in sling furniture applications. 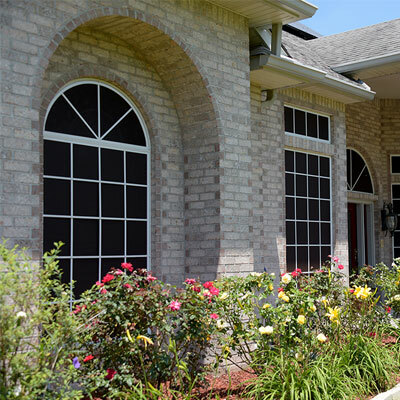 Phifer also offers special purpose, woven fabrics for window and door screens, pet resistance, pool fences, marine flooring, and more. 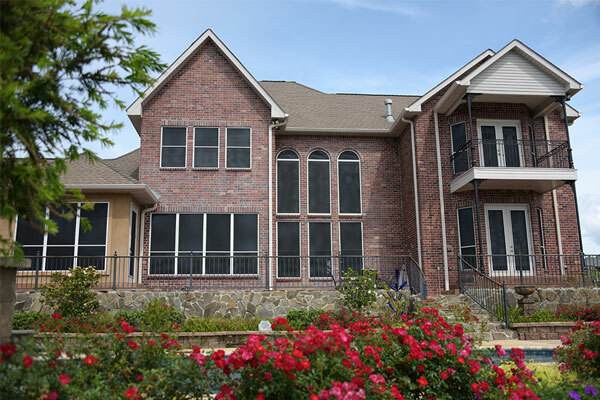 Among their screen and mesh fabrics, Phifer offers SheerWeave®, SunTex®, and Super Solar Screening. 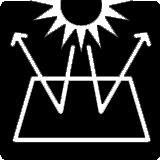 All Phifer solar mesh fabrics defend against heat and glare. They are durable, breathable, mold and mildew resistant, and sustainable. 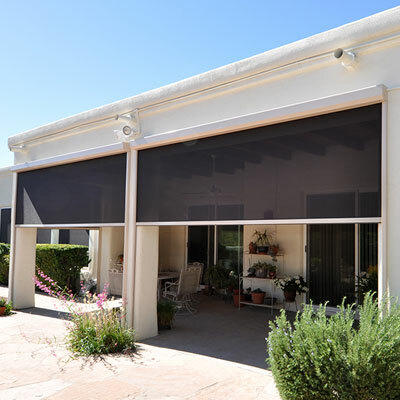 Applications span from window screening, blinds, and insect screens to roller shades, umbrellas, and sling chairs. For interior or exterior use, the sun control fabrics give privacy while still allowing the transmission of natural light and outward viewing. Choose from various styles, colors, and mesh sizes, including blackout options. 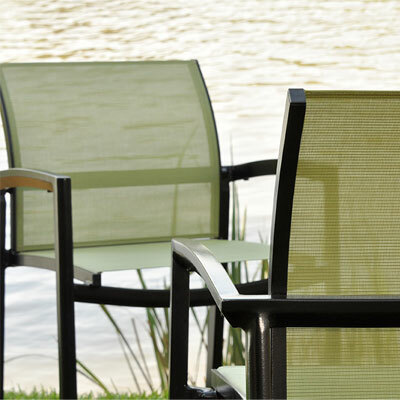 Phifertex® and Phifertex Plus upholstery fabrics are commonly used in outdoor sling furniture applications. The woven material is elastic, durable, and easy-to-clean. 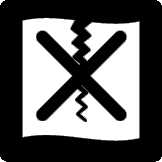 All vinyl-coated polyester fabrics are equipped with built-in Microban® antimicrobial technology. Choose from Phifertex Plus, Cane Wicker, Jacquards, Olefin/PVC Blend, and Stripes. Phifertex designer upholstery is great for both commercial and residential use. Phifer screening comes in a variety of options for special purpose projects. The screen materials range in use from pet screening to wire mesh to solar shading or pool barriers to patio enclosure screen. Explore Fiberglass Screening, Aluminum Screening, PetScreen®, TuffScreen®, UltraVue®, BetterVue™, Phifertex recreational mesh, Phifertex general purpose, and Phifertex Standard. Discover over 700 Phifer products on the Trivantage site. 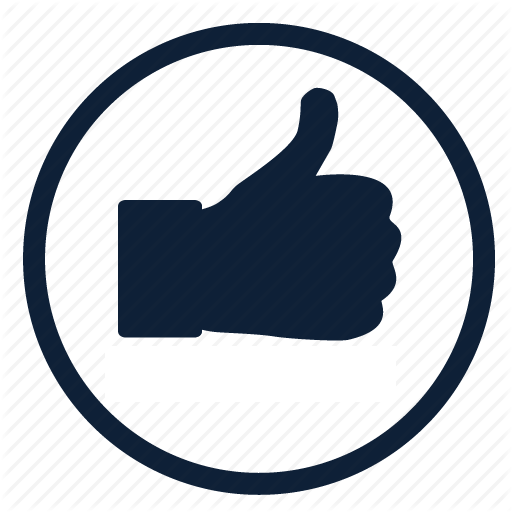 Below, you’ll find information on Phifer cleaning tips, sample cards, and warranties. Also check out our Sales page for available discounts on Phifer fabrics.